Winchester Cocktail Week are committed to respecting your online privacy and recognise your need for appropriate protection and management of any personally identifiable information (Personal Information) you share with us. 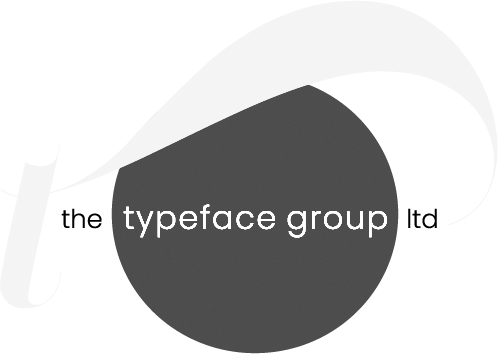 Some of our web pages utilise cookies and other tracking technologies. A cookie is a small text file that may be used, for example, to collect information about web site activity. Some cookies and other technologies may serve to recall Personal Information previously indicated by a web user. Most browsers allow you to control cookies, including whether or not to accept them and how to remove them. Where Winchester Cocktail Week collects Personal Information on the web, we intend to post a purpose statement that explains why Personal Information will be collected and whether we plan to share such Personal Information outside of Winchester Cocktail Week or those working on our behalf. Winchester Cocktail Week does not intend to transfer Personal Information without your consent to third parties who are not bound to act on our behalf unless such transfer is legally required. Choice You may choose whether or not to provide Personal Information to Winchester Cocktail Week. The notice we intend to provide where we collect Personal Information on the web should help you to make this choice.  If you chose to have a relationship with Winchester Cocktail Week, such as a contractual or other business relationship or partnership, we will naturally continue to contact you in connection with that business relationship. Wherever your Personal Information may be held within Winchester Cocktail Week or on its behalf, we intend to take reasonable and appropriate steps to protect the Personal Information that you share with us from unauthorised access or disclosure. We are committed to protecting your right to privacy. Winchester Cocktail Week respects your privacy and we will use our best efforts to ensure that the information you provide to us remains private. Information provided will only be stored on computers based in the UK. For control of our business, our website logs IP addresses, which is the automatic number assigned to your computer when you surf the web. The IP address allows us to anonymously track visitors usage on our website. Your IP address is not connected to any personally identifiable or on-line contact information like a name and address, so you remain anonymous at all times. If you wish for your visit to our site to NOT be tracked – thus removing the Analytics cookies – please follow this link. Winchester Cocktail Week does not use any other cookies on its website. Winchester Cocktail Week reserves the right to change this statement at any time.